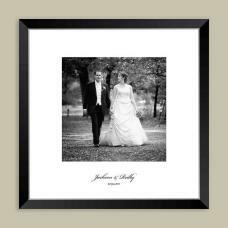 Unique Photo Ideas and photos printed on canvas. 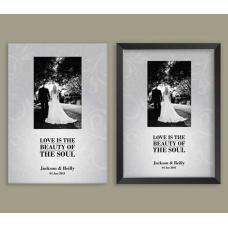 Our team of designers has created a unique range of designs to enhance your photographs. 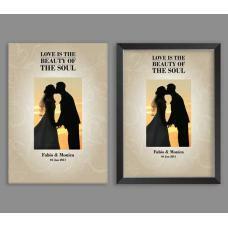 Enhance your photographs with these exclusive designs from Fix-a-Frame. 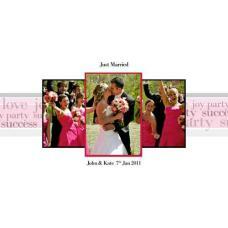 You can upload your photographs and have them printed on paper or canvas. Some of the designs incorporate framing and others are frameless. 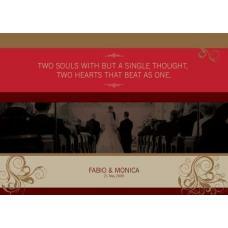 If you would like a special design please submit a request via our contact page. Beauty of the Soul Canvas Comes with: • UV Printshield varnish • D Rings and Wire..
Beauty of the Soul Framed Comes with: • Acrylic glass • D Rings and Wire ready to..
Beauty of the Soul Platinum Ice Canvas Comes with: • UV Printshield varnish • D R..
Duo Ti Amo Canvas Comes with: • UV Printshield varnish • D Rings and Wire ready t..
Classic Guestbook Frame Comes with: • Acrylic glass • D Rings and Wire ready to h..
Ashgrovian Styled Black & White Portrait Frame Comes with: • Acrylic glass • D Rings and..
Ashgrovian Styled Black & White Square Frame Comes with: • Acrylic glass • D ..
Just Married Canvas Comes with: • UV Printshield varnish • D Rings and Wire ready..
Our Day Canvas Comes with: • UV Printshield varnish • D Rings and Wire ready to h.. 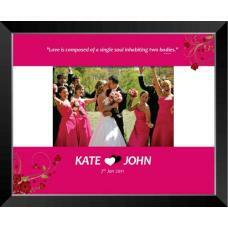 Soul Mates Hot Pink Framed Comes with: • Acrylic glass • D Rings and Wire ready t..
Two Souls Canvas Comes with: • UV Printshield varnish • D Rings and Wire ready to.. When I'm with You Canvas Comes with: • UV Printshield varnish • D Rings and Wire ..
You and Me Framed Comes with: • Acrylic glass • D Rings and Wire ready to hang ..